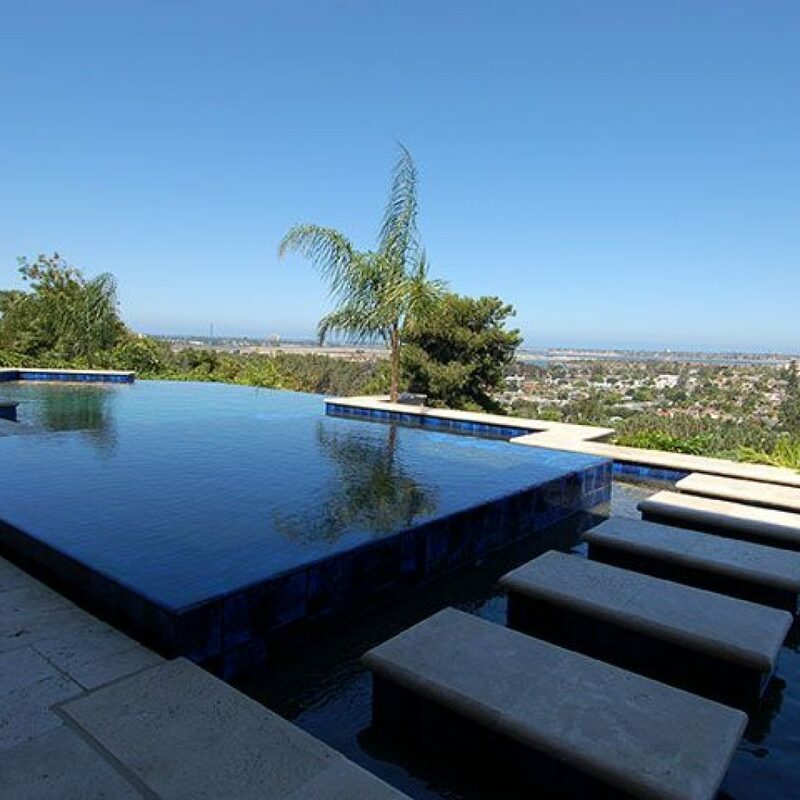 In addition to complementing your property’s landscape design, an elegant custom spa brings harmony to your home. Relax after a long day at work. Or before a night out on the town. Custom spas provide you with the perfect place to unwind. 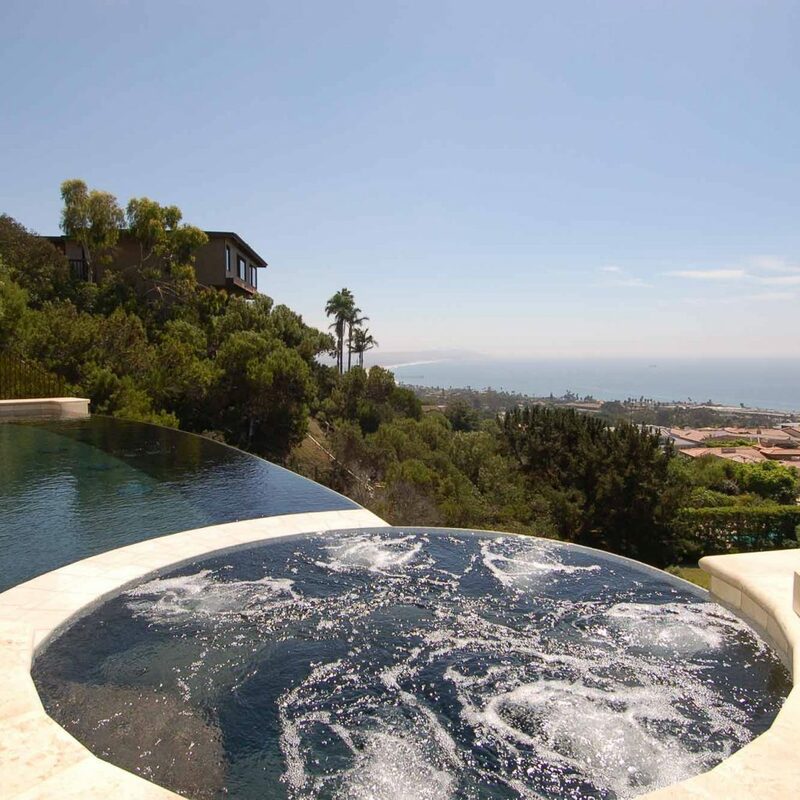 Pacific Sun Aquatech offers custom spa designs for both residential and commercial projects. Working in conjunction with our skilled Landscape Division, we offer complete design and construction packages. 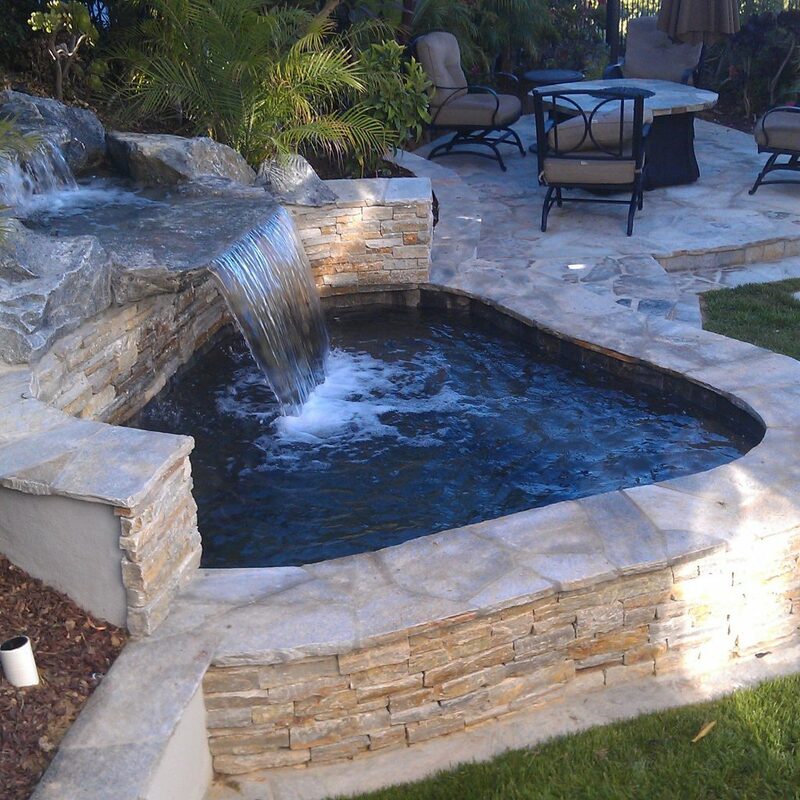 We provide the total backyard spa experience. Learn about various custom spa designs more here. 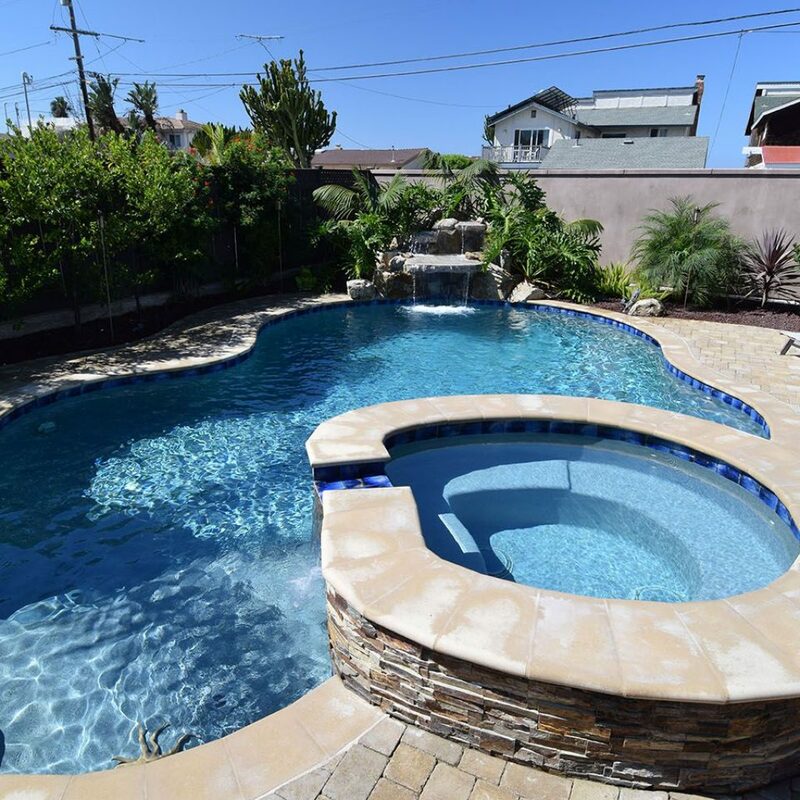 If you are simply looking to upgrade your current spa or hot tub, Pacific Sun Aquatech offers quick and easy remodeling services. All are customized to meet your specific needs. Contact us to see if our remodeling capabilities are right for you. If your current spa or hot tub needs a little maintenance, Pacific Sun Aquatech offers state-of-the-art spa repair and maintenance services which will keep everything in excellent condition. Ask one of our spa consultants about the convenience and savings of a regular maintenance service plan.